Ready to dress your babies in the most colorful way possible? 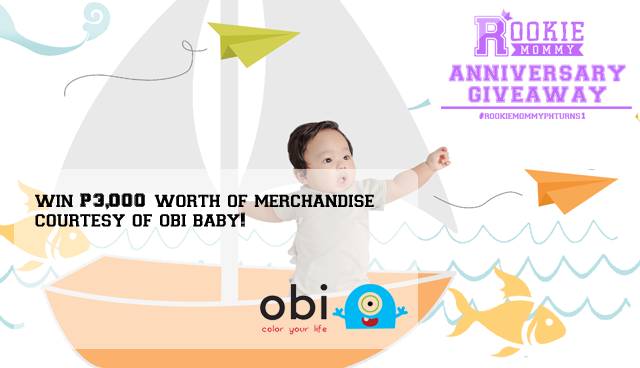 Join the #RookieMommyPHTurns1 Blog Anniversary Giveaway and win merchandise from OBI Baby! OBI Baby offers a great selection of the best clothes for babies from newborn to 12 months, Obi Infants Wear is your partner in raising your child. 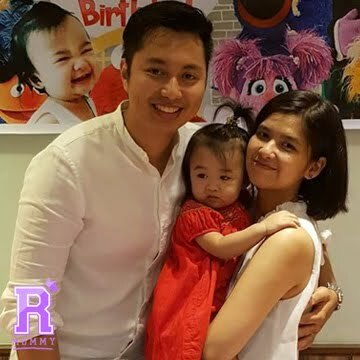 SHARE this post on your Facebook page with your own caption and TAG 3 mommy friends with the hashtags: #RookieMommyPHTurns1 #ColorfulLifeWithOBIBaby - DO NOT FORGET TO SET YOUR POST ON PUBLIC. 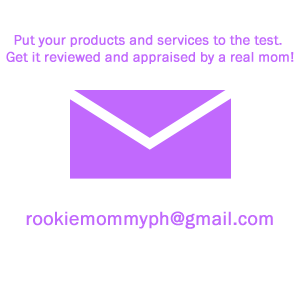 34 comments on "#RookieMommyPHTurns1 Blog Anniversary Giveaway: OBI Baby"
"My Baby will look so adorable on OBI Baby clothes! 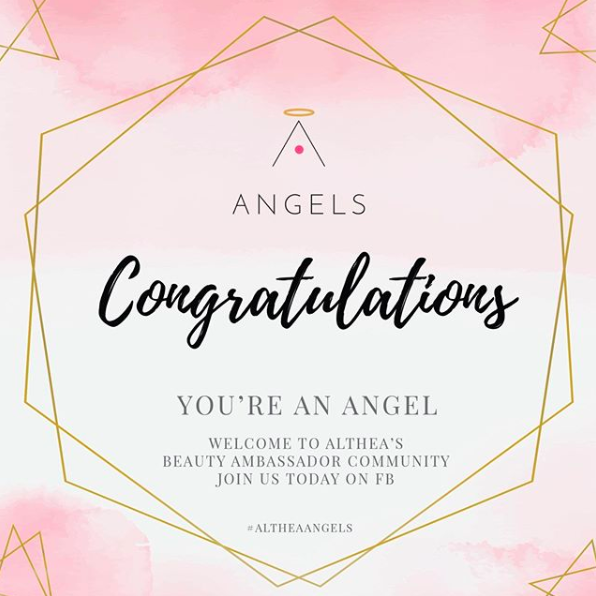 Here's my entry link. “My baby will look so adorable on OBI Baby clothes!